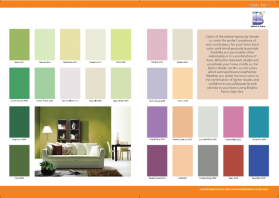 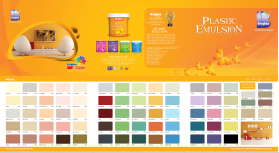 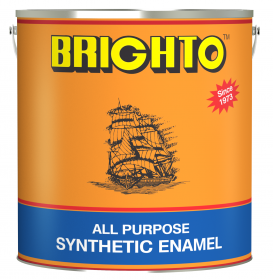 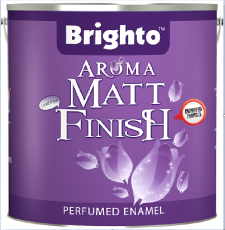 Brighto Paints aims to achieve long term relationships with it’s internal and external customers.Our vision is to become a global brand spreading over continents all over the globe. 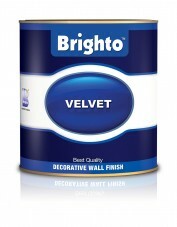 We thrive to satisfy our customers to their most specific needs and requirements. 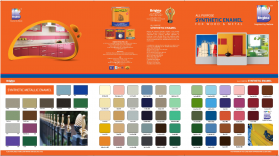 We deliver products with both quality and technicality advantage over other products in the market. 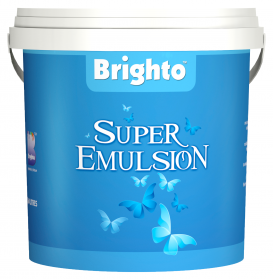 It is through efforts like such that we continuously build upon our relationships with both customers and dealers. Client and dealer relationship is also one of our primary objectives, ensuring confidence and satisfaction. 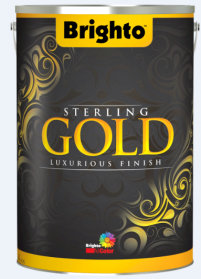 We pride ourselves on continuous direct customer communications to understand their changing need for new product development. 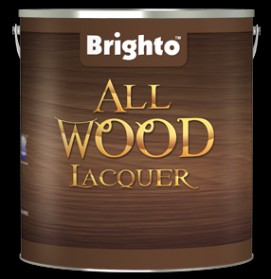 Our goal is total customer satisfaction through understanding our customer’s current and future requirements and emphasizing quality and services. 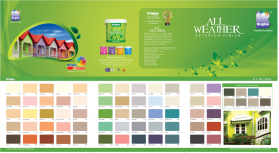 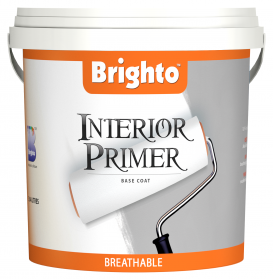 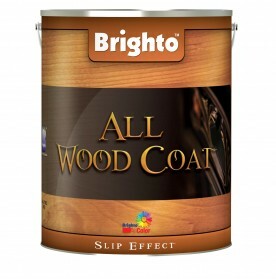 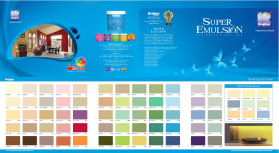 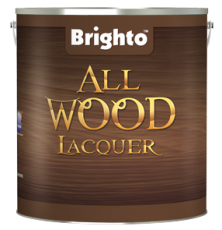 Recent economic times have been tough but Al-Hamdo-lillah, by the Grace of the Almighty, Brighto Paints has continued to forge ahead in the local market in terms of sales as well as innovation in the local paint industry. The International Quality Crown Award in the Gold Category by the Business Initiative Directions, London in 2011, followed up by the recent 7th Consumer Choice Award this year further bolsters our claim of being a consumer-centric and innovative paints brand that promises pristine product quality. 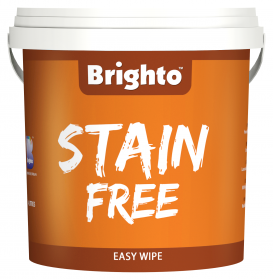 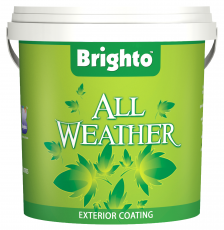 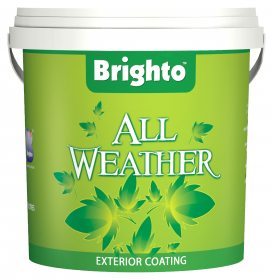 In quality and commitment we believe and it is with this in mind that Brighto Paints has continued to flourish and win consumer confidence year after year. In closing, I am thankful to the people of Pakistan for having confidence in Brighto Paints and endorsing our claim of high quality products which has been the cornerstone of our success. Sterling Gold is a water based wall paint, based on pure acrylic with special gold powder. 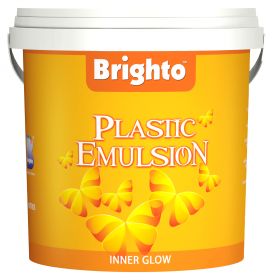 It is intended for internal and external application which gives many unique luxurious decorative finishes. 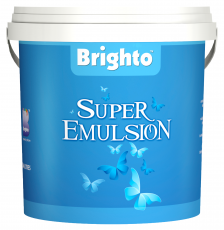 It is odourless, non–toxic and washable. Sterling Silver is a water based wall paint, based on pure acrylic with special silver powder. 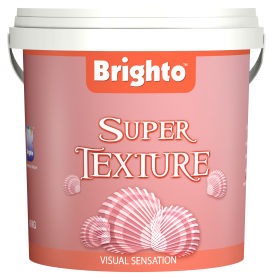 It is intended internal and external application which gives many unique luxurious decorative finishes. It isodourless, non–toxic and washable.